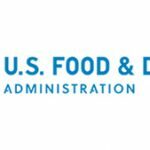 FDA explains how companies can tell whether a site is a qualified facility and how to submit documents to the agency. 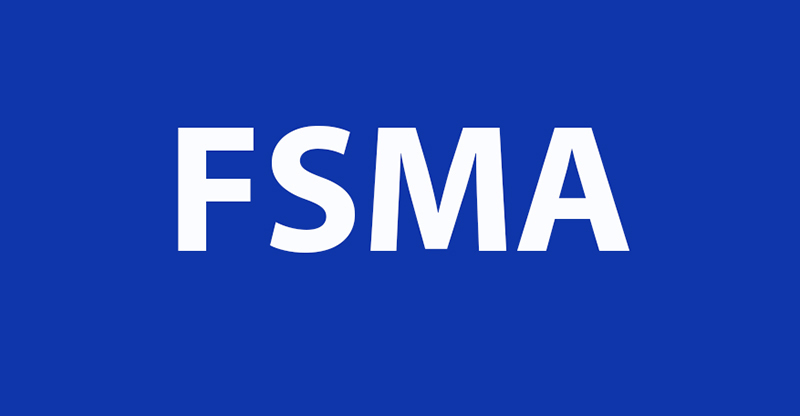 Today FDA published a draft guidance to help qualified facilities in complying with the FSMA Preventive Controls (PC) for Human and Animal Food rules. Businesses that are defined as qualified facilities are subject to modified requirements of the PC rules, which can be met by submitting a form to FDA confirming that the site is implementing PCs to address hazards related to its food or is in compliance with non-Federal food safety laws and regulations. The draft guidance, “Qualified Facility Attestation Using From FDA 3942a (for Human Food) or Form FDA 3942b (for Animal Food)” discusses how to determine whether a business meets the “qualified facility” definition and how to submit the form that demonstrates this status. The Federal Register is scheduled to publish the document on May 16, at which point the draft guidance will be available for public comment for 180 days. 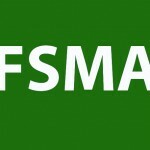 The new document will assist sprout operators in complying with the FSMA Produce Rule. 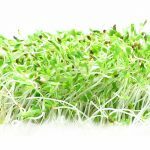 The document relates to certain hazards not controlled by an entity as required by provisions in FSMA rules. Dr. Hilary Thesmar, VP FMI Food Safety Programs reviews the difference in responsibility and required training for each role for your checklist. With next month’s compliance dates fast approaching, the agency is giving companies more time in specific areas.